Our active wheelchairs are designed for an active lifestyle! Here at Beechfield Healthcare we believe that your lifestyle should not be limited by your wheelchair. If you want to live an active life then we believe that your wheelchair needs to be able to keep up with your pace instead of slowing you down. Our new range of active wheelchairs are the ideal option for a user who is energetic, active and on the go. What Makes These Active Wheelchairs Different? 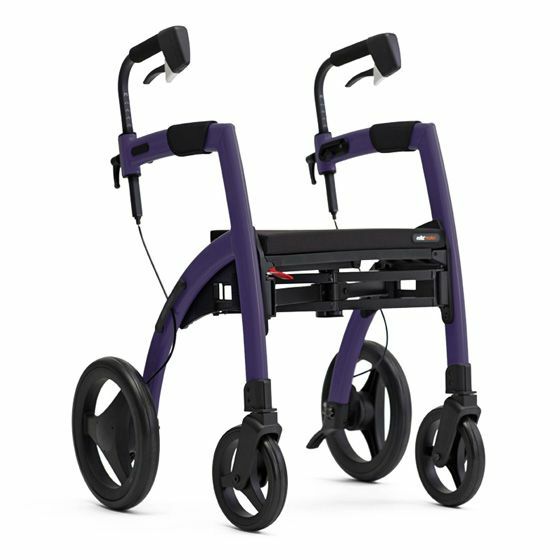 These active wheelchairs pair together a traditional model with a more sporty design to provide a stylish and comfortable drive for even our most active customers. The flexible carbon backrests ensure complete freedom of movement in your wheelchair. You can see a series of tricks being performed in these cool wheelchairs here. These active wheelchairs are chosen by energetic people for their super lightweight Italian design. They take up a very minimal surface area, they are easy to transport and they are an extremely convenient way of getting from A to B with as little hassle as possible. 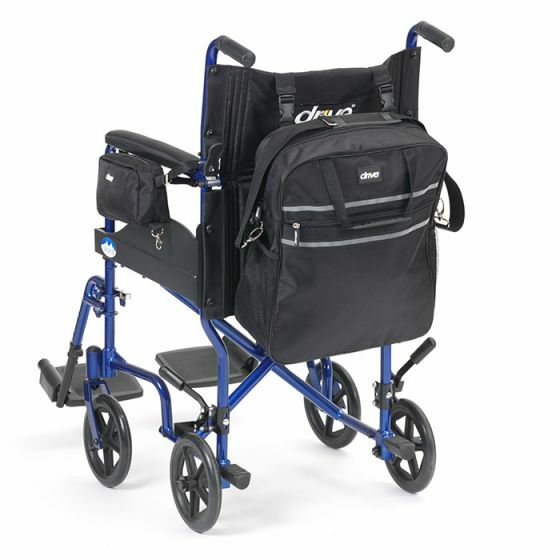 The CSEI active wheelchairs come with the option of a quad-back backrest. This is essentially a rigid ‘four leaf’ structure made from carbon fiber which allows the user full upper body movement and flexibility. The padded upholstery can also be removed and washed when needed. One really impressive characteristic of the quad-back feature is that the choice of colour and design is totally up to the user to personalise and style themselves. The CSEI Carbon and CSEI EVO active wheelchairs are completely customizable right down to the colour of your wheels. This means you can essentially design your wheelchair to suit your own needs and personality. You can choose between a huge range of colours and you can even choose between a glossy or matte finish. All active wheelchairs are made to order and are fully customizable. Find out more about the CSEI Carbon Fiber Evo Active Wheelchair.